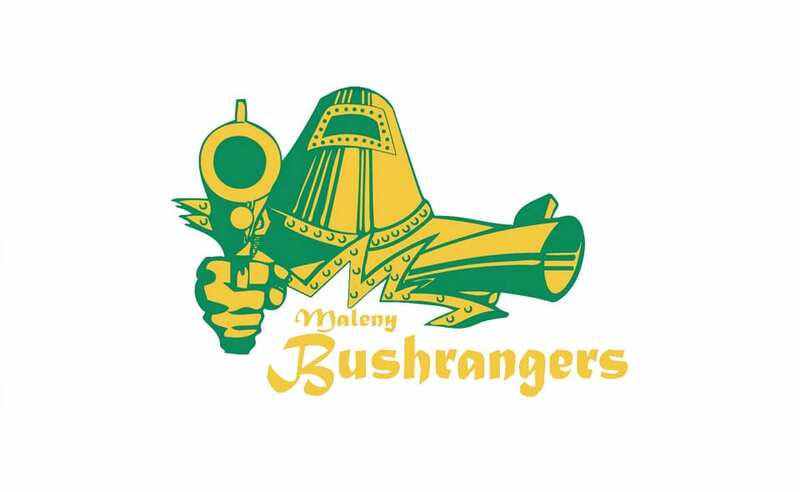 The Maleny Bushrangers Junior Rugby Club was founded in 2001, with the aim of providing an opportunity for children and adolescents in Maleny and surrounding areas to play the game of rugby. 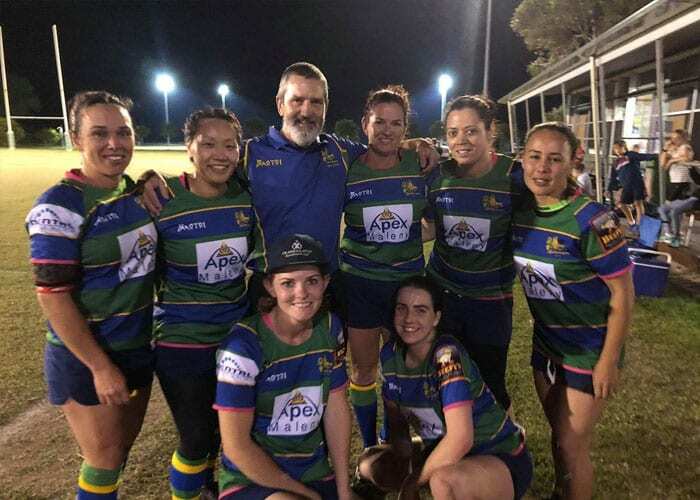 Run entirely by volunteers, the club boasts a wonderful community spirit, and has grown to now have a reciprocal seniors club, playing in the Reserve Grade competion. Training for the junior club is on Thursday afternoons from 4:30 – 6pm at the Witta Rec Club, 371 Witta Road, Witta (Maleny), Qld, 4552. 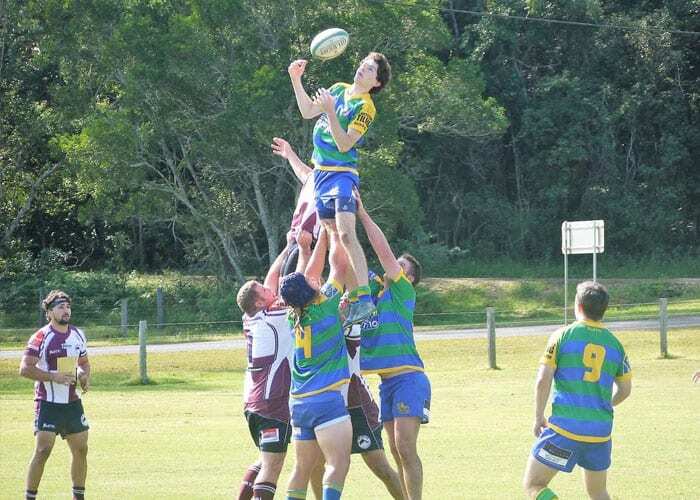 Most matches are played on Saturdays in locations ranging from Noosa to Caloundra, and approximately three home games in Maleny per season. The girls teams play their matches on Friday evenings. Pre-season training begins in February, with official matches starting after Easter, and the season drawing to a close in late September. Junior (U7’s to U17’s). Boys and Girls.